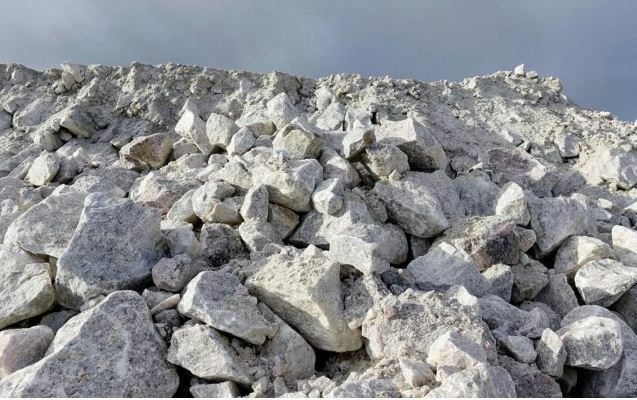 In a move that will see more than 70 electric vehicle models manufactured over the next ten years, Volkswagen Group has signed a ten-year lithium supply agreement with Ganfeng Lithium Co Ltd, China’s second largest lithium producers. The agreement will see Volkswagen receive a significant share of lithium which will be used for batteries to power more than 22 million vehicles between now and 2030 and signifies the group’s aim to lead the electric mobility market. Volkswagen Group member for procurement, Dr Stefan Sommer said, “We must make sure we cover the demand at an early stage. Key components of the agreement will see an expansion of 16 global assembly plants by 2022 as well as a launch of a new electric vehicle model ‘virtually every month’.